Categories: Delightful Decor, Destination Wedding Ireland, Inspirational Ideas, Ireland wedding, Stress-Free Planning, Tips & Advice, and Wedding Planner. 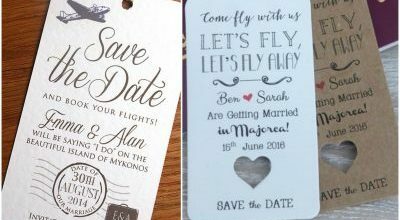 Tags: destination wedding, ideas, invitation, invitation style, tips for your wedding, wedding planner, and wedding theme. Tags: invitation, invitation style, invites, and wedding invitation.